A draftee fled the APU positions swam across the North Donetsk River, that separates the militia units of the LNR and the APU, and spoke about massive preparations for a Kiev attack in the direction of Lugansk. 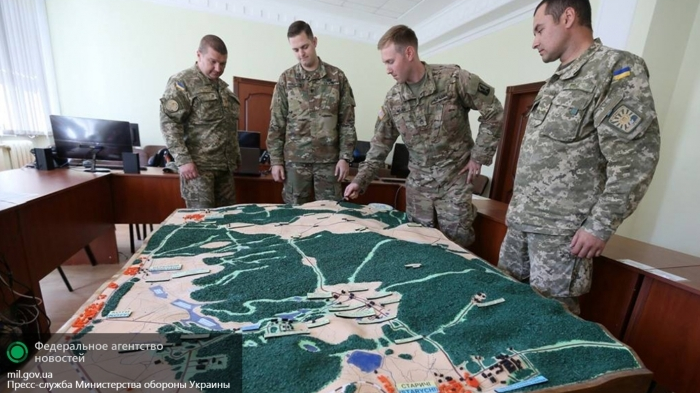 The soldier, whose name the source did not disclose, reported that around the perimeter of the front along the North Donets River, there are hundreds of mercenaries in the uniform of the APU. Most of the mercenaries are Poles, almost a thousand of them, they are armed to NATO standards and communicating in English. Arab mercenaries are housed near the village of Stanica Lugansk. These men are in non-standard issue uniforms with Arabic insignia. According to the Ukrainian draftee, there are in fact not many Ukrainian soldiers on the front lines. But the leaders don’t trust us; the mercenaries will go forth. I left because I did not want to participate in this foolishness. 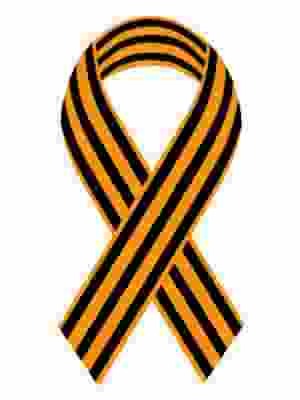 Why should I help the Poles to kill the Ukrainians,” said the soldier. Also, the defector reported on the redeployment of military equipment to the front line. According to him, there are more than one hundred tanks and two hundred pieces of artillery, in place on the north Donetsk River, and helicopter gunships. The soldier says that the groundwork for assault was extremely well prepared. “All the past mistakes were taken into account, everything is getting done at a high level; advisers from NATO are at work in every unit,” he told the soldiers.